Expert mixers have selected the most fragrant leaves for Armani / Sweets, creating a range of amazing black and green teas. 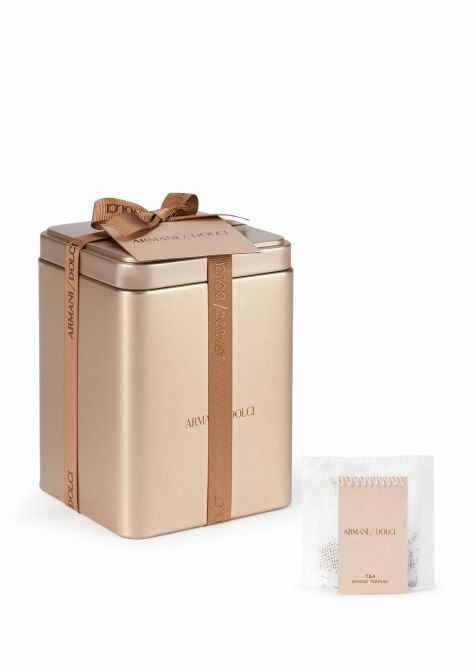 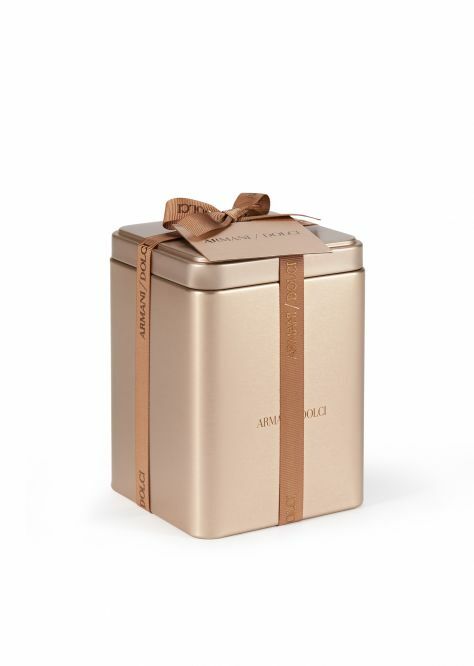 The Armani / Dolci teas are distinguished by the use of the whole leaf, which infuses a softer aroma and a rounder taste. All blends are contained in natural muslin gauze filters, sewn by hand, to preserve their aroma.